Ends 5/28. 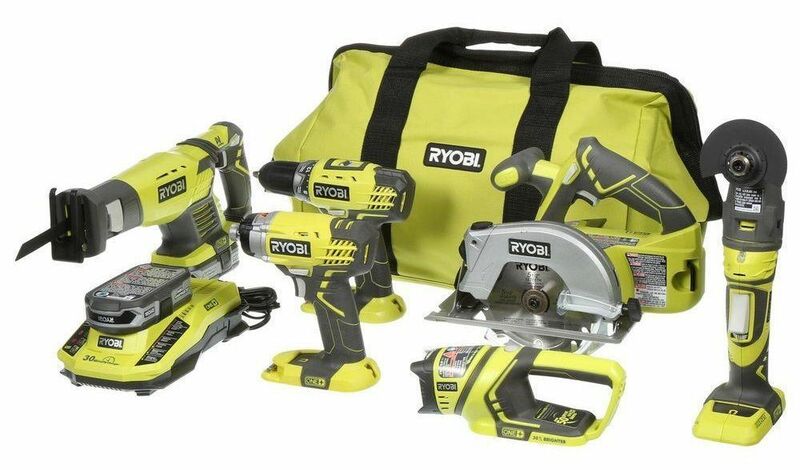 Home Depot has the Ryobi ONE+ P884 18-Volt Lithium-Ion Ultimate Combo Kit for $199 with free in-store pickup only. Includes compact drill, impact driver, circular and reciprocating saws, two compact lithium-ion batteries and charger. Tip: Avoid low or no feedback sellers, search and select "Buy It Now" tab and sort by lowest price. You may modify min price to filter accessories to get Ryobi ONE auctions.